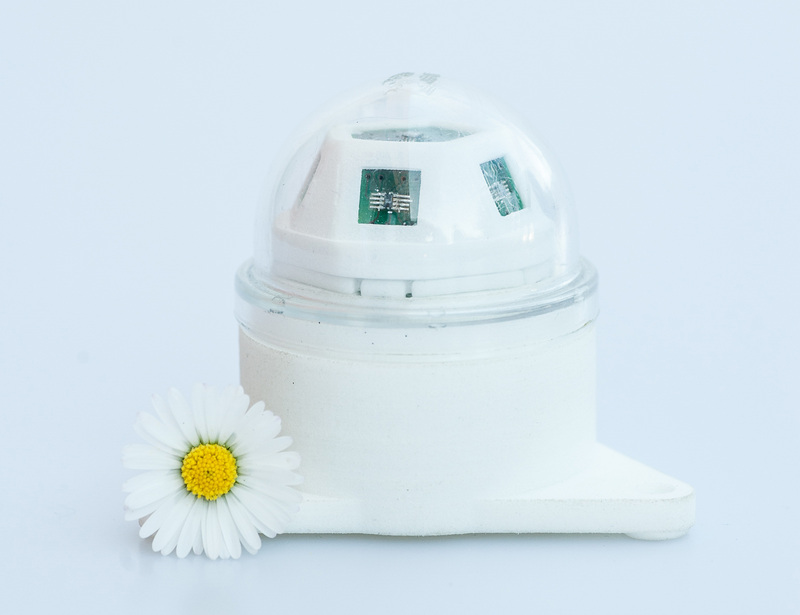 Capt2Go is a low cost and handy solar sensor that measures global, direct, and diffuse irradiation with no need for sun tracking systems or moving parts. 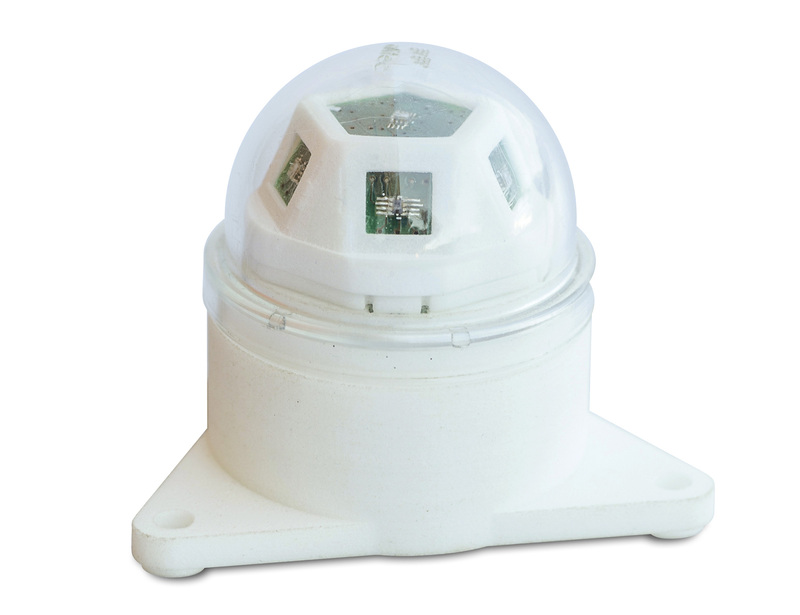 Thanks to its game changing design and proprietary algorithm, it summarizes in a single self-standing device the monitoring capabilities of pyranometers and pyrheliometers without any need to be complemented with solar tracking technologies. 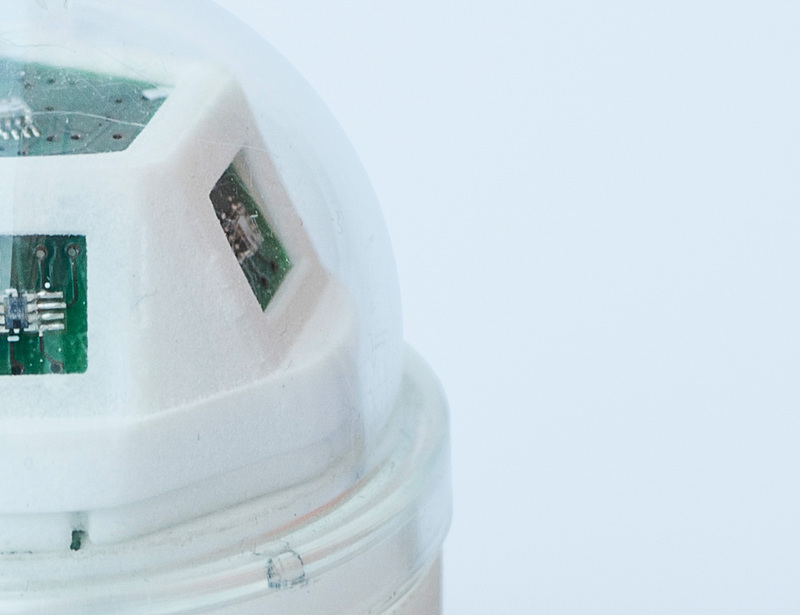 It also provides information about the position of the sun and on the spectral bands (infra-red, visible, and ultra-violet) of all the three types of irradiation measured. Solar irradiation is a key environmental parameter affecting a wide range of essential human activities: agriculture, meteorology observation, weather forecasting, thermal characterization of buildings, energy production, etc..
By making it dramatically simple and affordable, Capt2Go brings at hand the possibility to perform a complete assessment of all types of solar irradiation in a variety of applications in which commercial technologies are just too expensive and bulky for representing a viable option. 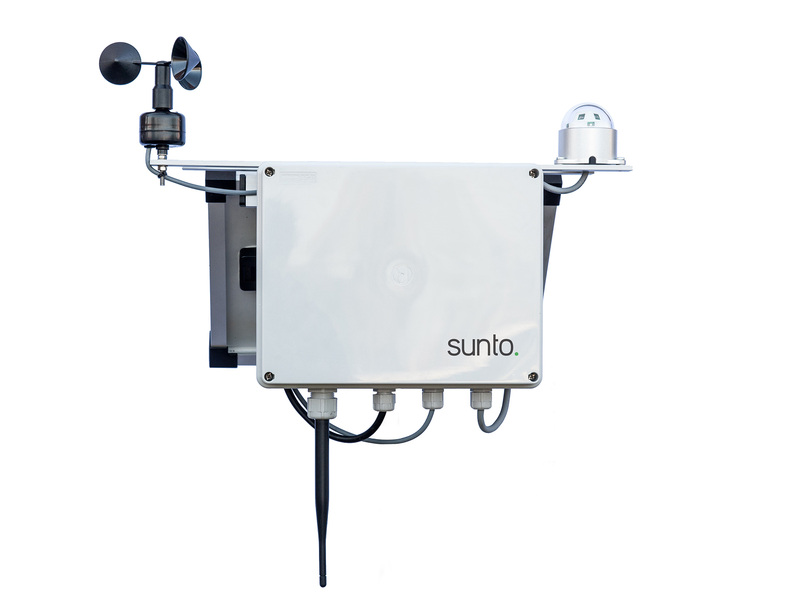 Capt2Go is a sunto patented technology.